It is important to know that your website is accessible to search engines in order to compete for search queries. 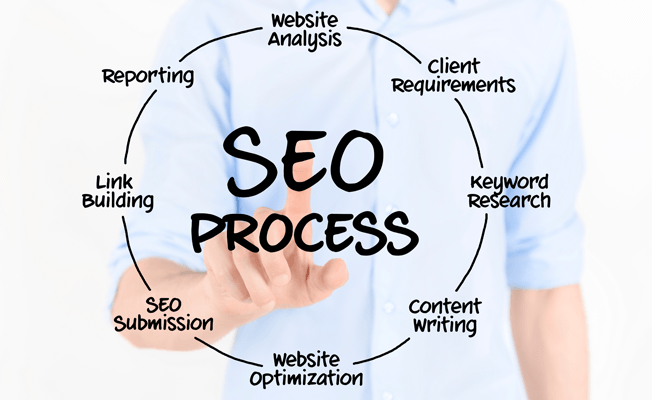 There are many factors that determine the quality of your website and its content, especially since Google introduced their Penguin algorithm which is much more stringent in finding sites that violate the Google Webmaster Guidelines and penalise them for it in terms of reduced ranking. We can give you a detailed assessment of your site to quickly determine any areas that are preventing your site from ranking improvements. We also give you an indication of your site performance against your competitors. Following a site audit you have the option to sign up to our SEO service where we can work with you to maintain the health of your site and improve your website rankings. Report monthly progress and highlight improvements without any unnecessary jargon! You should never have to link to a SEO.